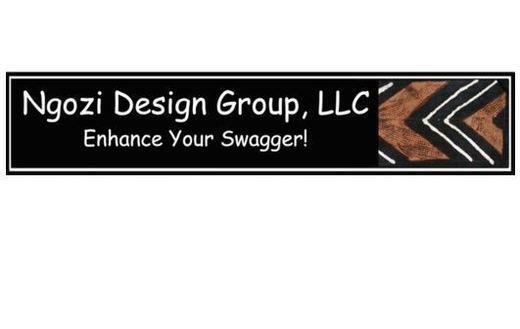 The Ngozi Design Group offers original, high quality handcrafted jewelry, apparel, and custom accessories for the home or business. Services also include small business development, marketing and advertising, residential and commercial interior restyling and space planning with over 30 years of experience in direct marketing, merchandising, direct mail promotions, and website content/maintenance. Call or email Ngozidesign@gmail.com. Ngozi now offers an alternative meeting site for small, intimate special events/meetings/parties. Available space consists of approximately 1000 s/f on their selling floor. Business Hours: Tu-Sa, Noon-6pm; Su, 1pm-3pm. Call for special appointments.